There are tons of Android Devices out in the market and all of them are having different Android Launchers. Launchers for Android differ from company to company and phone to phone. Almost all brand have their own custom UI or Launcher for Android. For instance, Xiaomi has MIUI, Coolpad has CoolUI, and a lot more. There may be one or more factor that attracts everyone to a UI. For example, A feature you like on MIUI may not be available on UI of other Android Devices. Now, how to get every element you like and custom elements of your choice? That is exactly where Launchers for Android comes handy. By installing a Launcher of your choice, you can add or remove some elements and features and completely revamp your Android Device into a next new level. Especially, if you are a stock Android user, You might be fed up with it. There are number phones that are lacking Custom UI, but having Stock Android installed. If you wanted to get rid of Stock UI and get Custom UI to install any Launcher Apps for Android mentioned in the article below. Now, without further ado, let’s get into it. Also, have a look at GBWhatsApp APK. 0.0.1 Why Have Android Launchers? 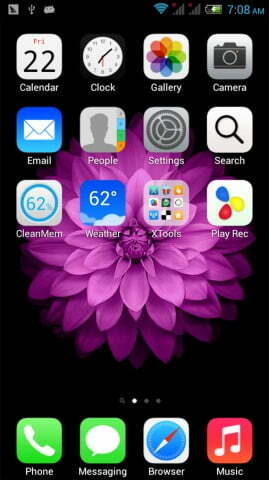 There are many advantages of having a custom/ Best Android Launcher installed on your device. Let’s check what are they. Add custom elements and remove them easily. and a lot more!!! The list goes on….. I can not at all start the list of Android Launchers with adding Nova Launcher at the top. Nova Launcher is a revolutionary Android Launchers that grabbed the heart of all Android users. The way that transforms your device is something that you cannot get in any other Launcher Apps. The customization options are endless with Nova Launcher. You have a wide variety of Options to get started with Nova Launcher. Once installed and configured properly, you will never leave Nova Launcher. Here are a few Nova Launcher Tips and Tricks to get most out of Nova Launcher for Android. Evie Launcher is the second one on our list for a number of reasons. This is one among the most installed Android Launchers for Android. The smooth and simple interface and UI gives it a special feel. Everything is straightforward with Evie Launcher. You can swipe Up from anywhere on the screen to immediately launch the App Drawer. You can add elements and customize your mobile to the maximum possible. Faster and better-designed app drawer, supporting both grid and list sorting are the some most loved features of Evie Launcher. ADW Launcher for Android was not updated for a quite few whiles. 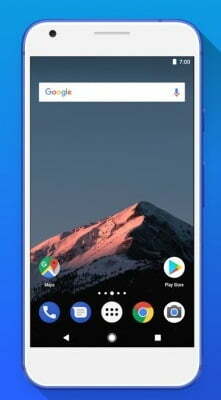 But, Now company turned around and launched the all-new ADW Launcher 2, which is the most advanced Android Launcher or ADW Launcher. It’s more feature rich than the earlier ADW Launcher. The Premium like features is available in the free version itself. This app stands out the crowd because pf the features included in the free version. ADW Launcher 2 is having an average rating of around 4.3 on the Google Play Store. 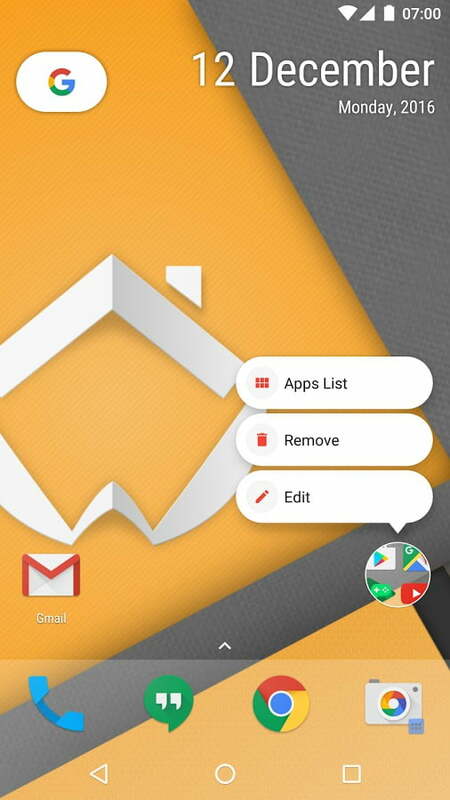 Altogether extremely good Android Launcher the list. When you hear the word ZenUI, you will et an idea about the Launcher. Yes, you heard it right. It is the official ZenUI launcher from Asus. Every Asus smartphones are having the ZenUI Launcher as the default launcher. To be frank, this Launcher feels a lot for me. Something attracts me to stick with this launcher. Altogether I am in great confusion on whether to use what. ZenUI Launcher is having a whopping 4.7 Rating on the Google Play Store. This itself shows how users trust the Asus’s official ZenUI Launcher for Android. Go check out ZenUI by installing it from the Google Play Store link mentioned below. Are you looking for an Android Launcher that is having Material Design principle or Material Design Android Launchers? Then Action Launcher is the best answer for you. 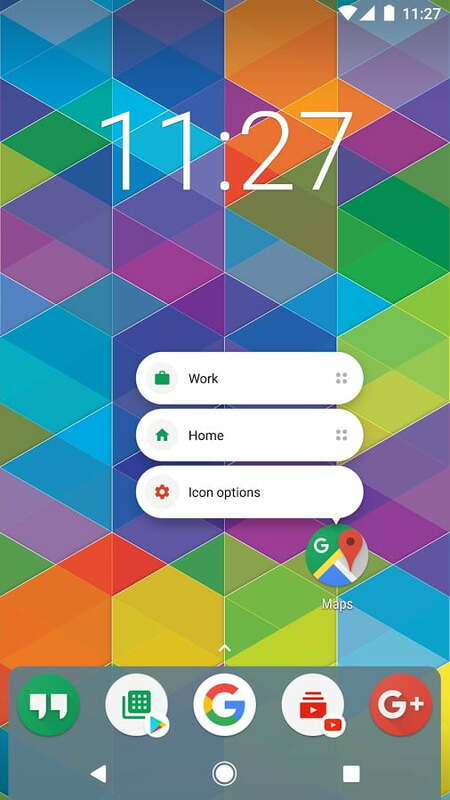 Action Launcher has that Material Design touch to customize your Android device to the fullest extent. Action Launcher: Pixel Edition is a fantastic Launcher for you if you love the Google Pixel UI. Once installed, your phone will get transformed to a New Google Pixel. 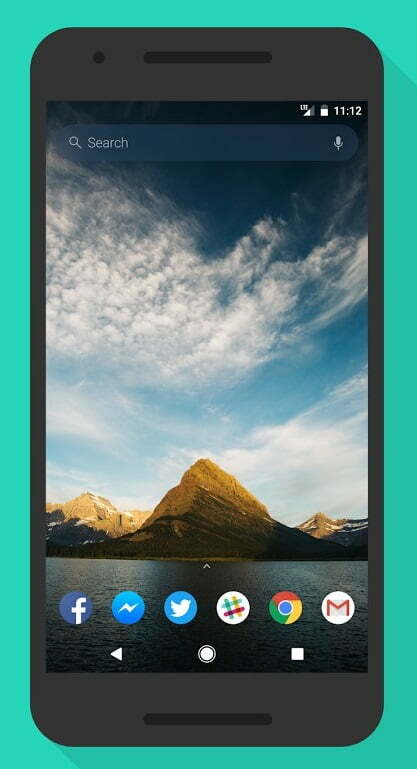 Quick edit and Quickbar are other some handful features of Action Launcher. Are you an ardent fan of the whole new Google Pixel smartphone? If yes, then this Launcher is exactly for you and those who wanted to get that Pixel features and customization on their devices. 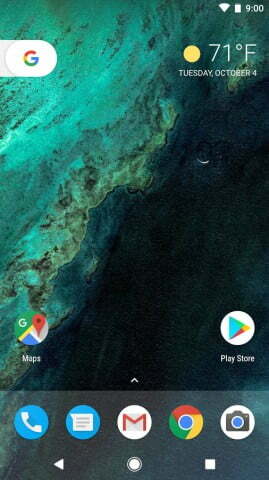 You all know that the Google Now launcher has been discontinued quite a few while ago. 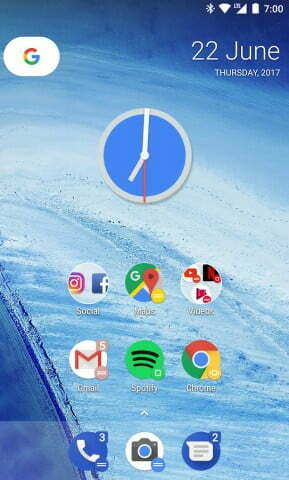 If you really enjoyed the Google Now Launcher for the simple and cool design, it’s time to give a try to the Google Pixel Launcher. Google Pixel Launcher transforms your device to a Google Pixel device in no time. Install and Configure the Launcher, you are all good to go. With an average 4.3 Rating, Google Pixel Launcher is one that you should give a try. Do you love the Apple iPhone series? If yes, again we got a new launcher that converts your device into like an actual Apple iPhone. This one is a pretty simple and right forward app that you can give a try to get the iPhone feel on your Android device. Once Installed, Everything will look like just as an iPhone. The status bar on top of the device won’t get changed even if you install the Launcher. Altogether, If you are iPhone Fan then definitely go check this launcher. Apex Launcher, to be exact, is a Minimalistic launcher. For those who want most simple and minimalistic designed Launcher, then this is the right option for you. Everything is straightforward. Don’t expect a lot from this launcher when comparing to the one at the top of the list. Anyway, A good launcher with trying, for those who love simplicity. So, guys, these were the top Android Launcher to revamp your Android device to the next new level. Overall impression of almost all Apps mentioned in this list is worth to try. Every Launcher for Android Apps mentioned this list is having both Paid and Free versions. So, first install and try the app and if you like it, then unlock the pro features by purchasing the Premium version. Free Version of the Apps mentioned in the list itself works like a charm. Extend the functionality by purchasing the Pro Version. 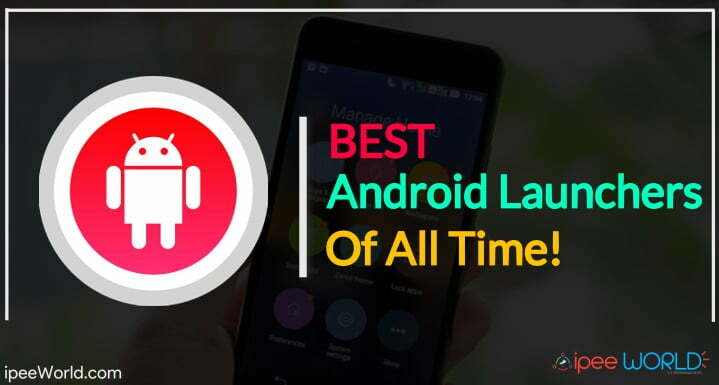 Hope you guys, found this article useful, If yes, Bew sure to share this article with your friends on the Internet and let them know about this list of Top Android Launchers, too.